I too have received the same e-mail as Fr Sean and Fr Ray Blake. 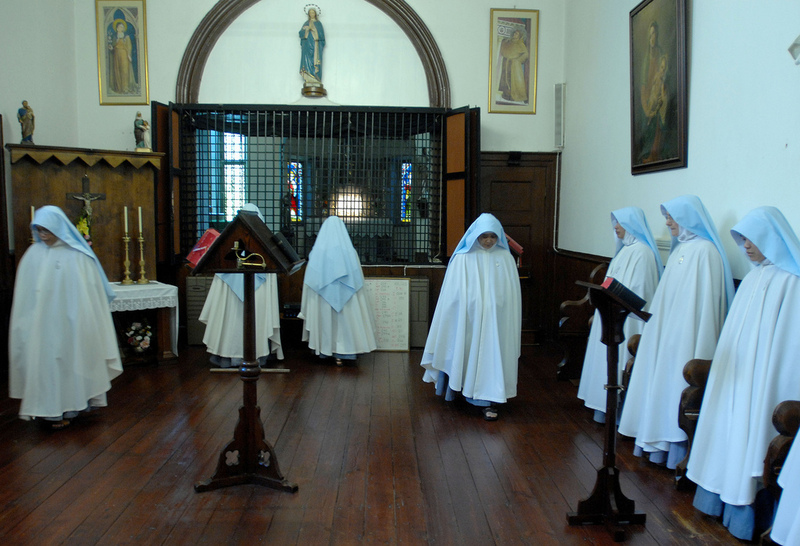 The Sisters of the Immaculate at Lanherne have for ten years occupied a convent owned by the Carmelites. This is not odd for them as they are unable to own property. 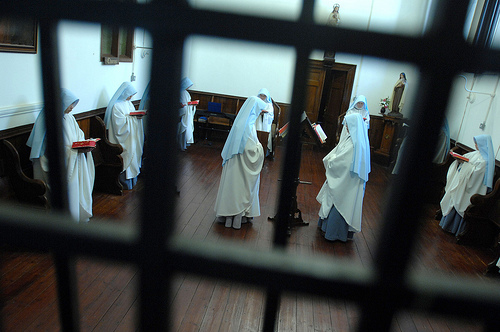 However the Carmelites have announced that they wish to put the convent on the open market, unless... well, unless the Sisters can come up with something. They are a thriving community who use Traditional Mass the 1962 Breviary. 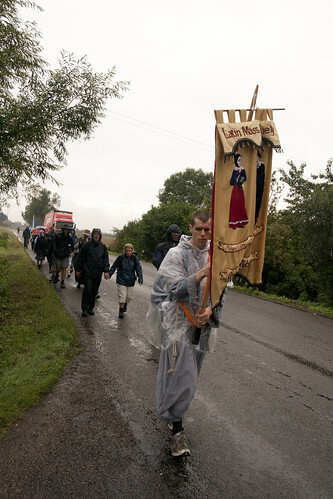 They are a sister order to the Friars of the Immaculate, who have a base in Stoke and two of whom accompanied the LMS Pilgrimage to Walsingham. Please pray for a solution to be found. 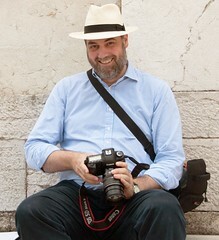 The community is unique in the British Isles and if they lose the convent they will have to return to Italy. The order, and the community at Lanherne, is international. If we English Catholics can't find a home for these sisters who want to devote their entire lives to praying for us, then I say we do not deserve the conversion of England for which we all long. I'd love to send them a tenner, but I'm in a different country, and the bank transfer fees would be higher than the donation, even if they had given any bank account details. I can't travel to Lanherne to hand over the cash, and it's not safe to put it in an envelope. Anyone going to help the sisters out by setting up some way of collecting donations?